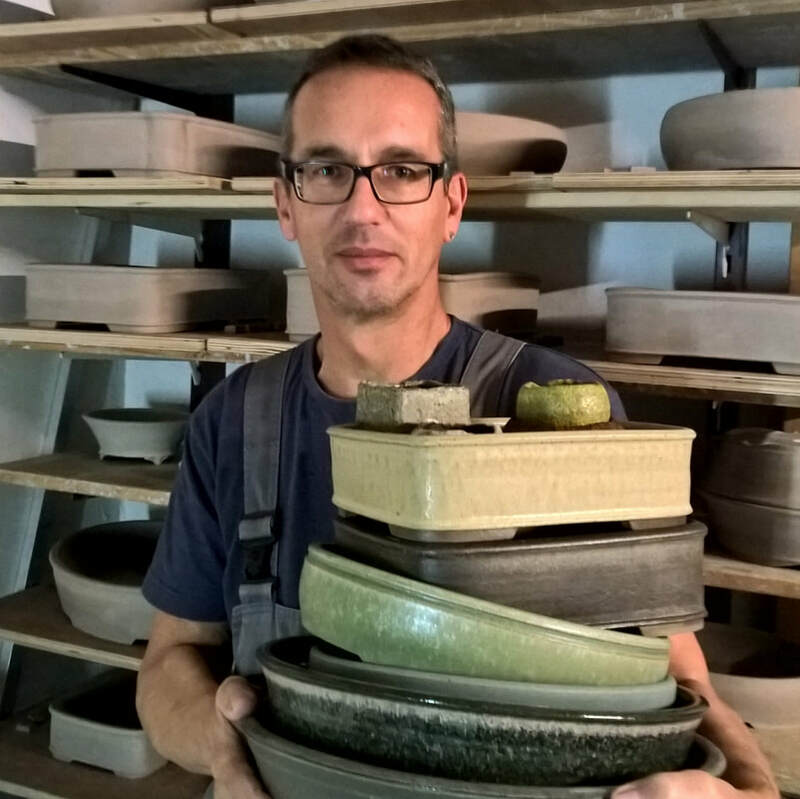 For over 30 years Roman has developed his own unique styles of pottery, mostly self-taught from books, practice and experimentation. 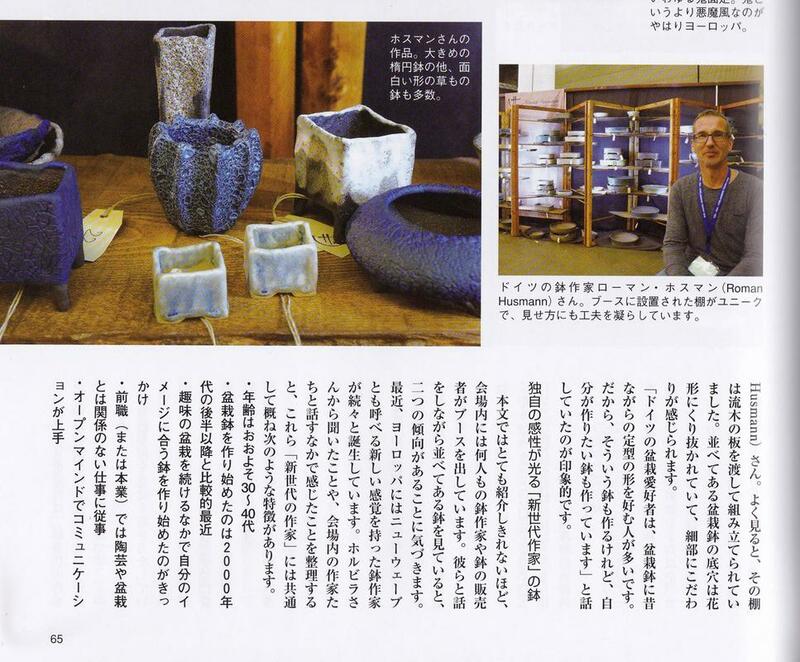 He studied and practiced the Japanese model of Raku firing pots and used salt glazes in a wood-fired kiln for many years to create wonderful mixes of colour. Roman’s passion for creativity is further evident and played out in his professional work; including industrial design and metal technology. For 20 years, he has also been the area manager for a ceramics workshop for people with disabilities. Aesthetics and durability are Roman’s main priorities when he is creating bonsai pottery. He employs many different techniques and creates a multitude of different shapes, forms and styles, which is characteristic of all great bonsai potters. Roman has developed all of his glazes himself, and often use a large amount of different wood ashes in his glazes. Somehow, once a glaze is finished, it will never appear the same again, and the next one will be slightly different. 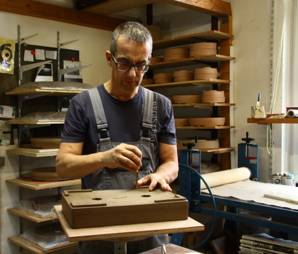 Now a leading bonsai potter throughout Europe and beyond, Roman’s creations are in high demand. He trades his accent and bonsai pots at some of Europe’s most prestigious events, such as at the Noelanders Trophy, Belgium, and at Bonsai Europa, U.K.